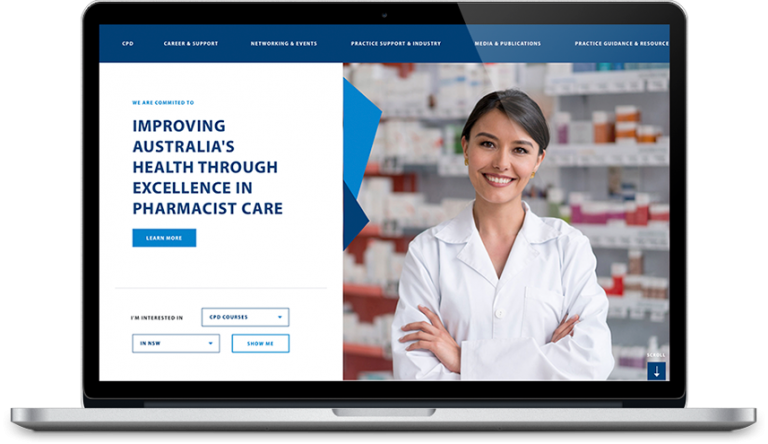 Pharmaceutical Society of Australia (PSA) already had a CRM and website, however it was disjointed in terms of data integration and was not able to meet their complex learning management system needs. 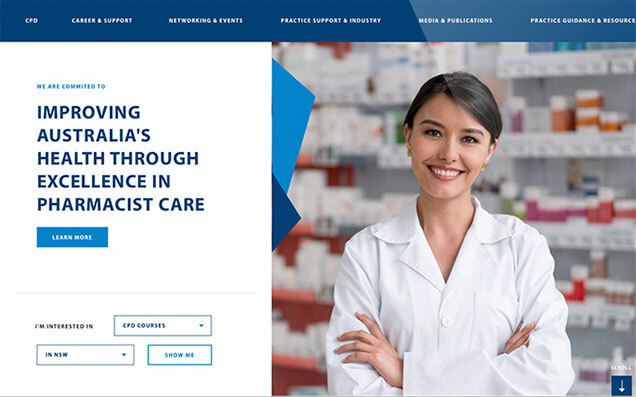 To provide the right solution for PSA, we partnered with Salesforce partner, AlphaSys, and worked together from research stage, through to build. 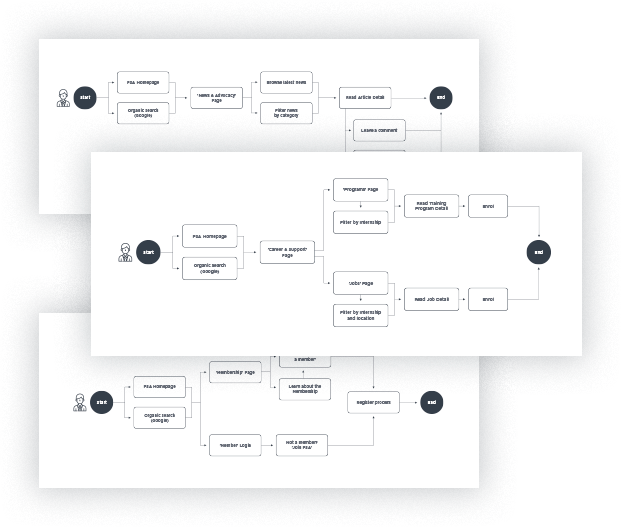 In order to design a solution that met the needs of multiple audience segments, we first conducted user research to identify the needs of these segments to ensure the experience met their requirements. 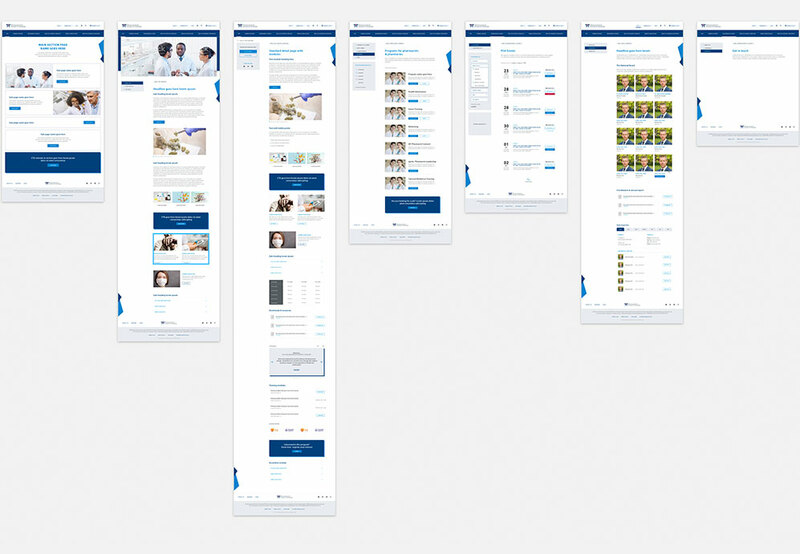 The proposed new website is now structured to provide users with the information applicable to them as easily as possible. A single source of truth for PSA’s data and a seamless web experience for members and the public alike. This website integrated with a Salesforce Communities portal in which PSA members and the public were able to access educational material from Salesforce directly and from Moodle. 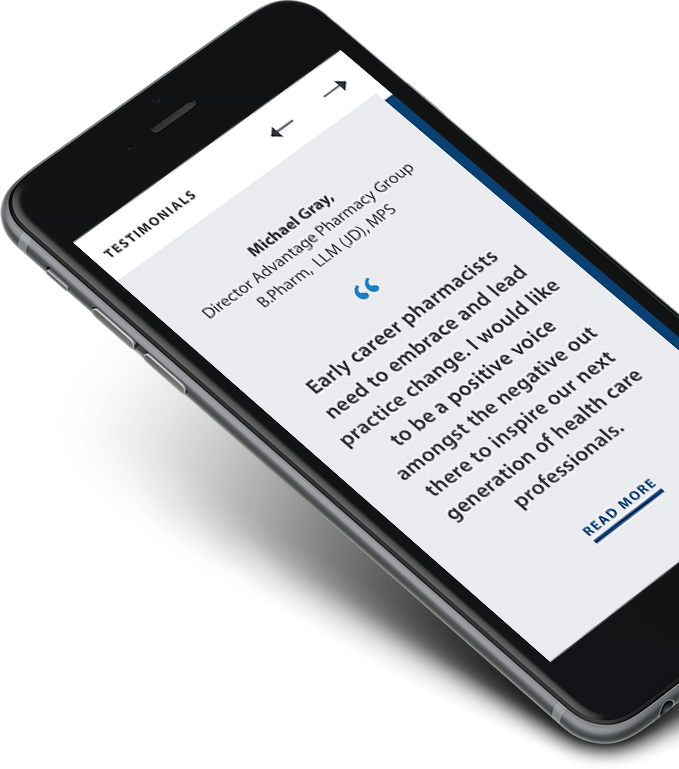 Prospective members are also able to sign up to become PSA members, with all membership and orders handled in Salesforce easily and efficiently by PSA staff.